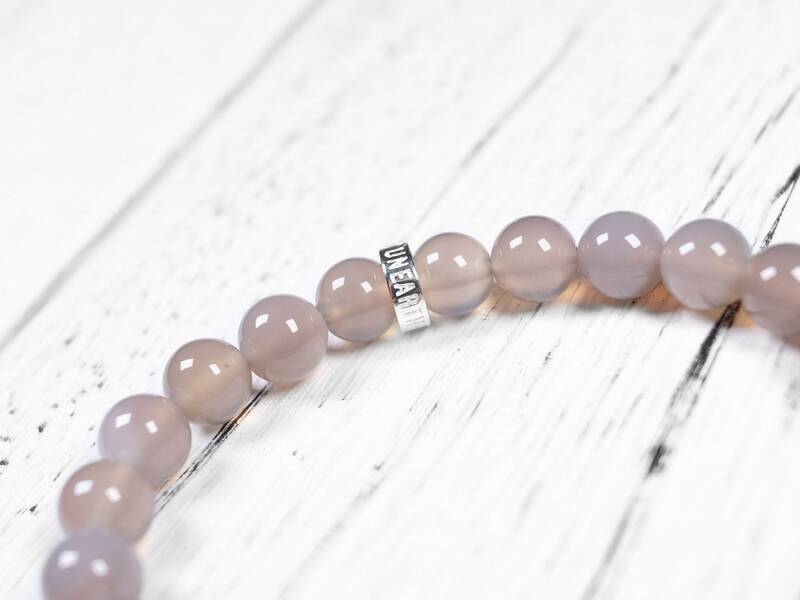 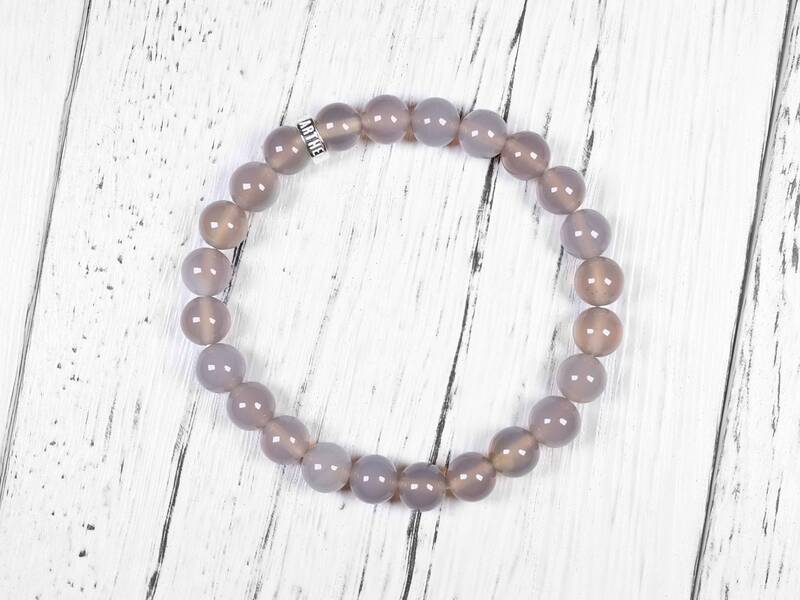 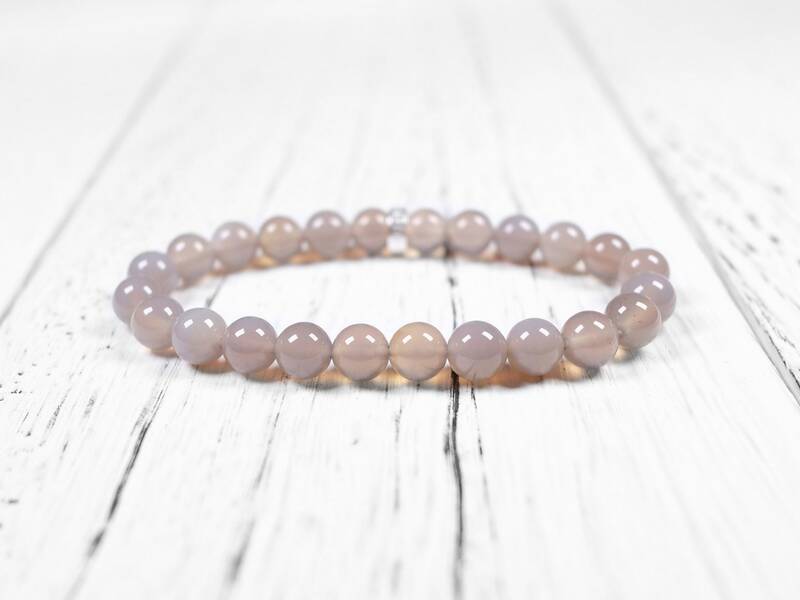 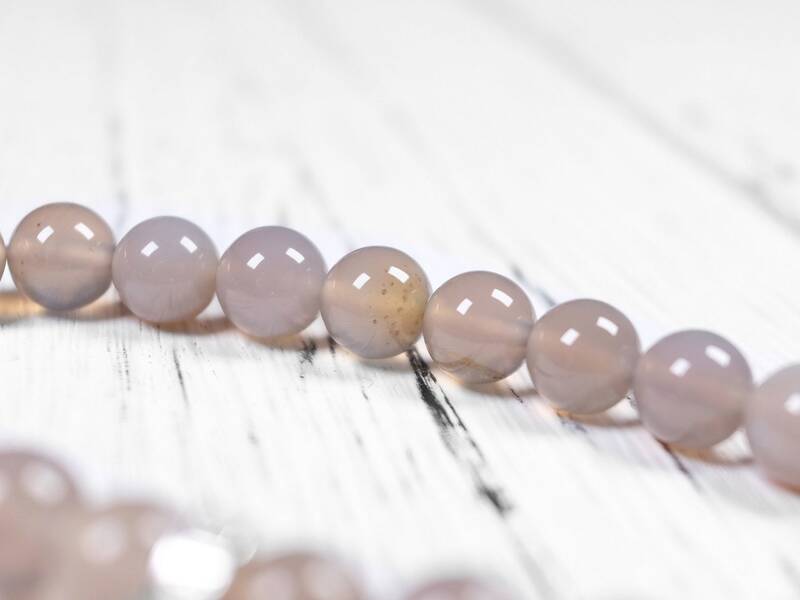 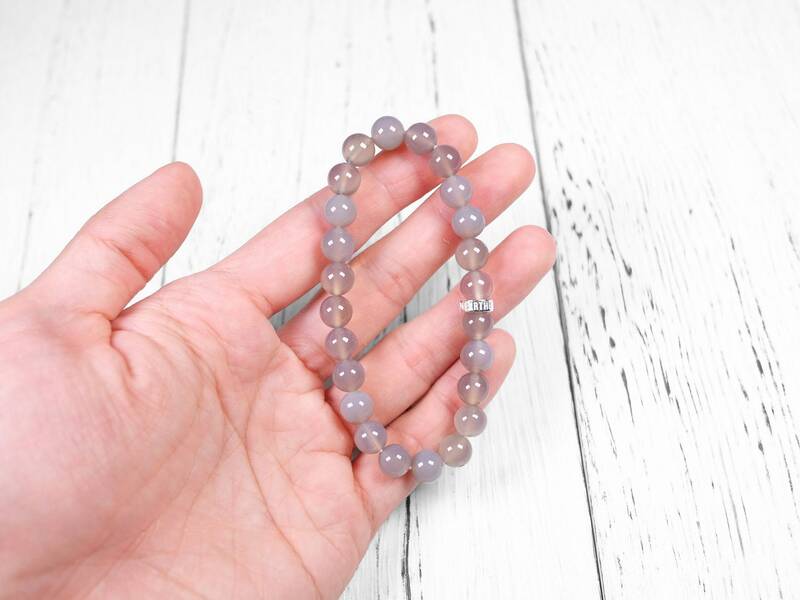 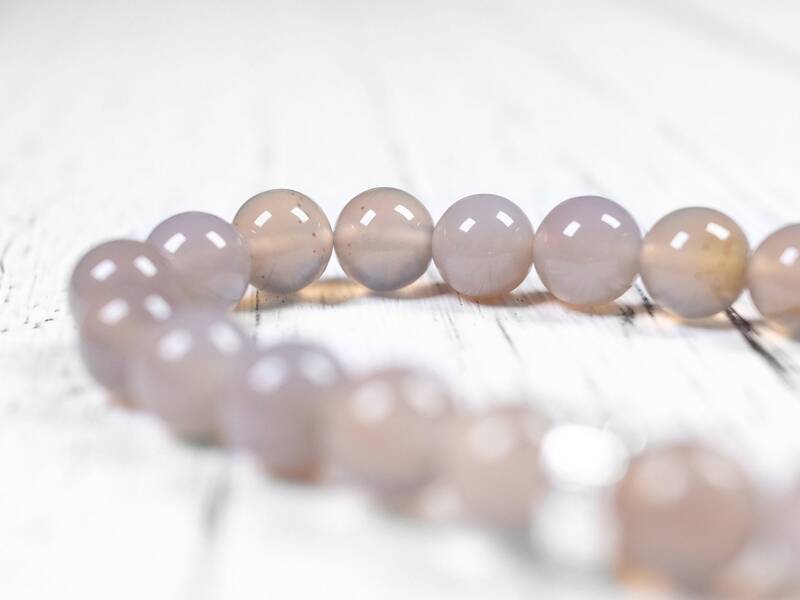 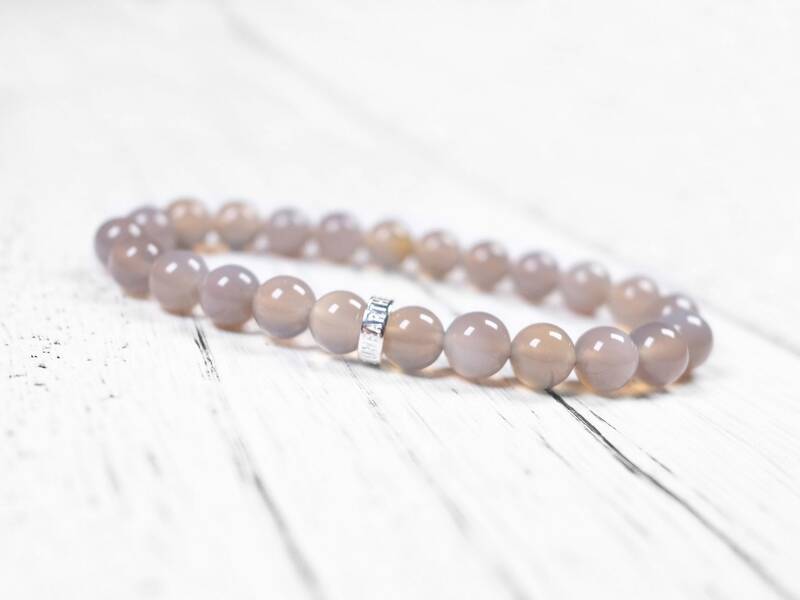 A genuine and natural grey agate bracelet with its natural colors. 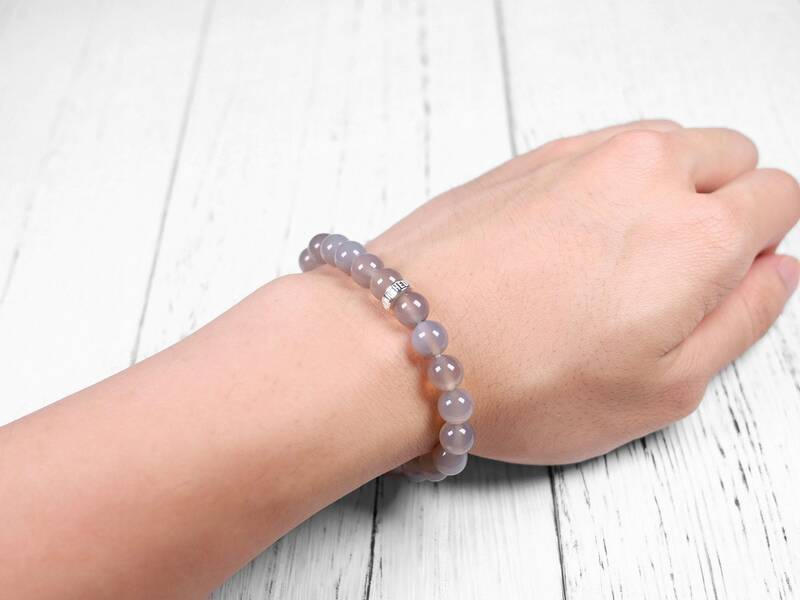 The earthy-tone gemstone is one of the color variation in the agate family. 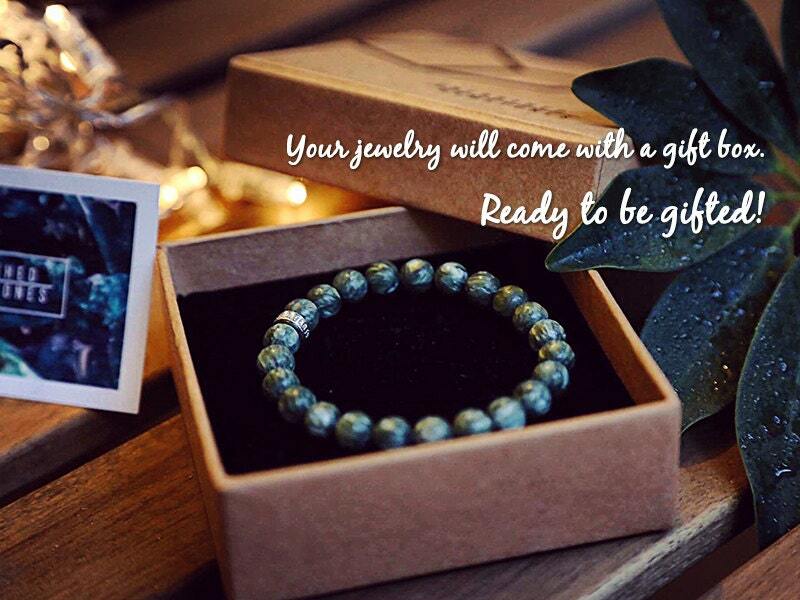 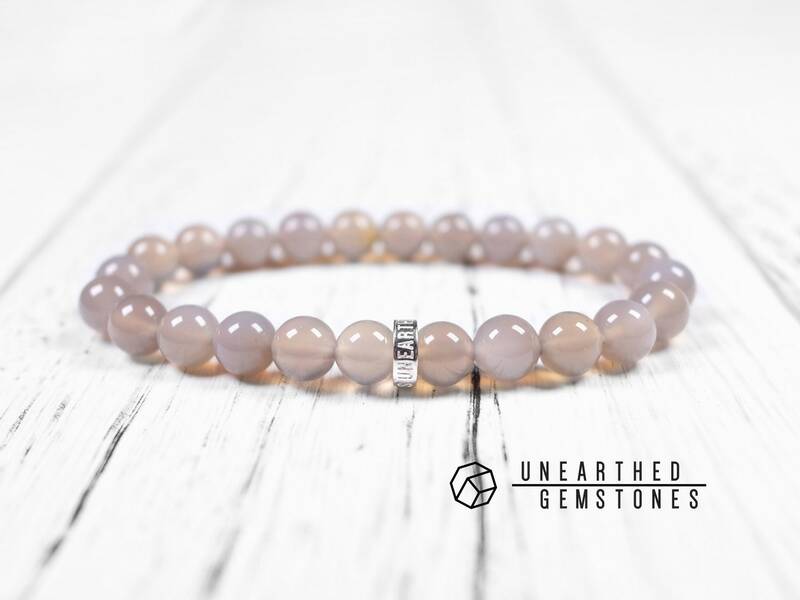 Great choice if you are looking for a natural gemstone bracelet.